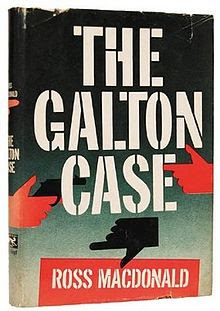 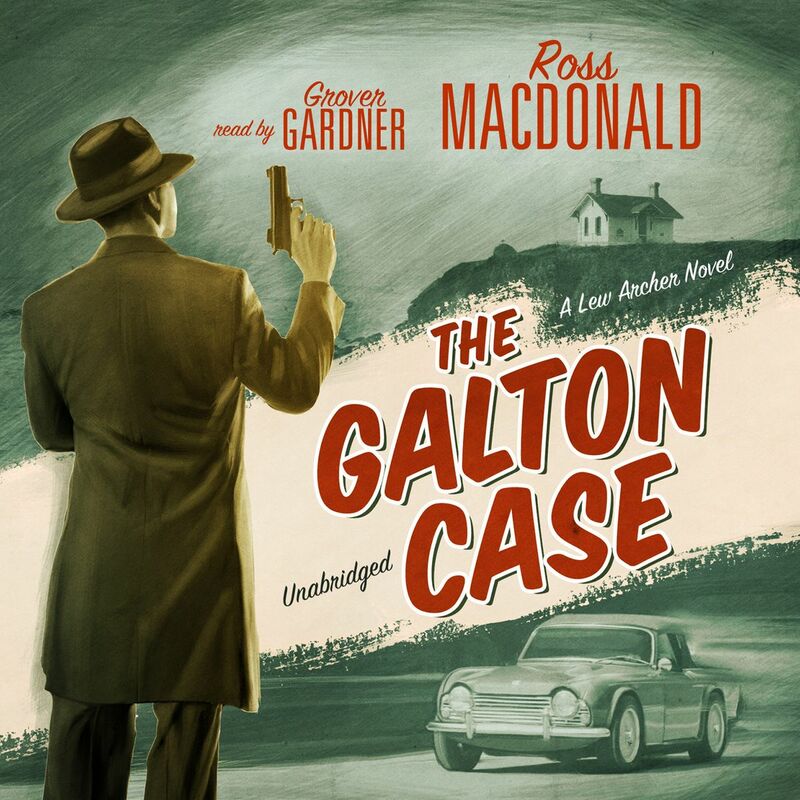 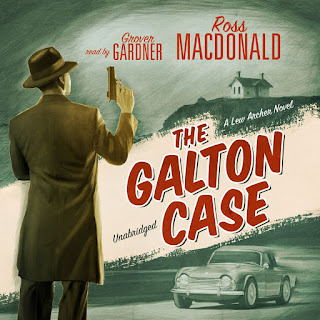 SNEAK PEEK: "The Galton Case"
"...almost twenty years have passed since 'Anthony Galton' disappeared, along with a streetwise bride and thousands of dollars of his family's fortune. 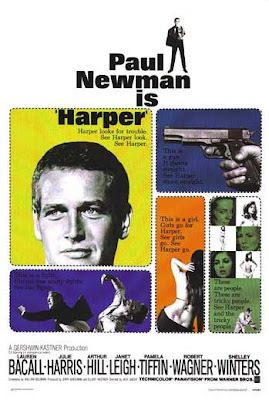 Now Anthony's mother wants him back..."
Macdonald's 1949 novel, "The Moving Target" was adapted into the feature "Harper" (1966) starring actor Paul Newman. 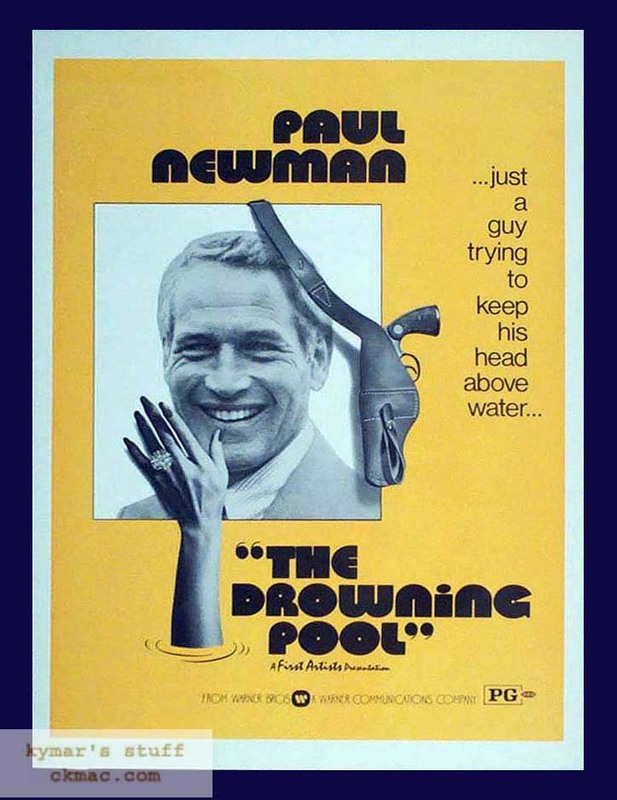 Newman starred again as Harper in "The Drowning Pool".